The only hospital is 60k away and the ambulance – 25k away and with snow on the ground almost half the year, it’s a challenging job. 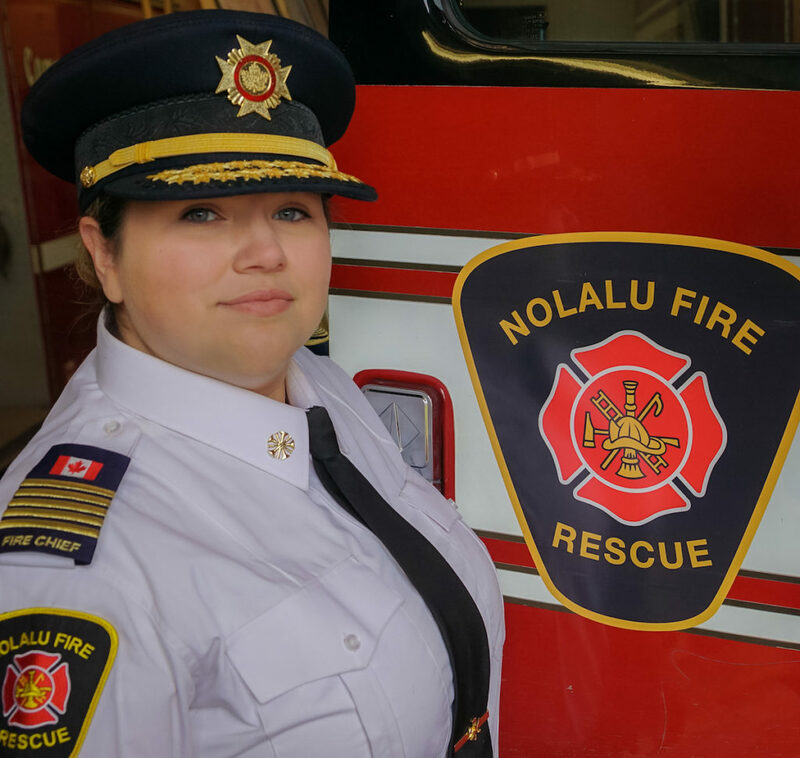 For Nolalu’s 18 volunteer fire fighters, this truck will serve as a multi-purpose first response and/or command vehicle to protect the more than 500 square kilometers of land under their care. That includes 1,200 full time residents and an additional 2,000 seasonal vacationers using several RV “resorts” along the shore of Whitefish Lake. Established in 1979, the department operated for years on donations, out of school busses and pickup trucks. 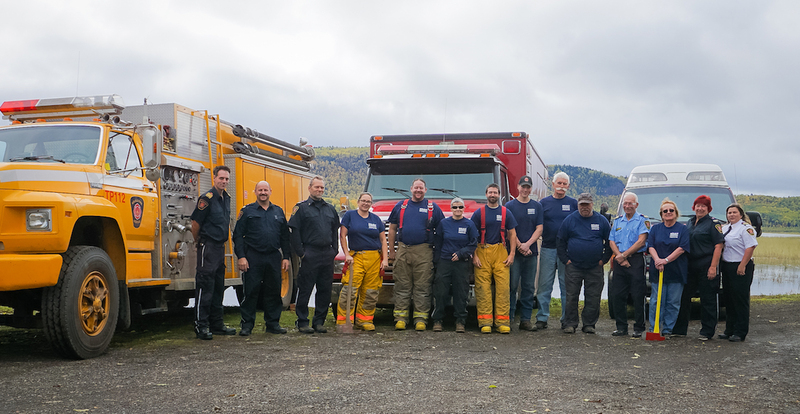 The team has grown and evolved into a well-trained, critical element of the community who respond to fires, medical emergencies, rescue, and serious highway accidents. I called Chief Sarah Shoemaker to surprise her with the good news and I could hear someone cheering in the background. Sarah was really excited. “Are you kidding me?” she said. “This is amazing!” She had a training officer with her and said he was so excited he was “about to have a heart attack.” Sarah used to watch my show when she was little – so one of my loyal viewers wound up becoming a fire chief. How about that? Sarah is married with 3 children ages 14, 11, and 5. She went on to tell me that she was speaking to another fire chief in the area who said he heard about the grant opportunity but when he heard that she was applying, he didn’t bother because he knew how much they needed this vehicle. Congratulations, Sarah. I am happy to help.